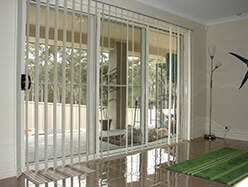 Are you looking for great Window Shutters and Blinds? 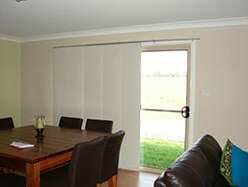 Would you like high quality blinds and shutters with friendly in person service? 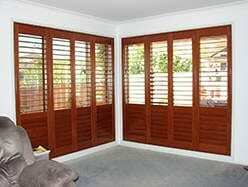 Do you need accurately measured, carefully installed, reasonably priced shutters? If so, you have come to the right place! 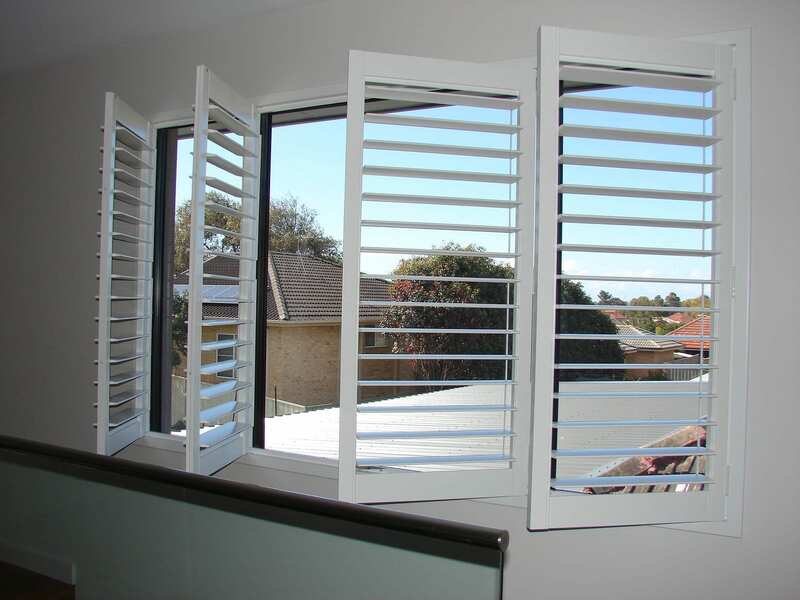 The Shutter Guy provides window shutters and blinds made to precisely fit your windows! 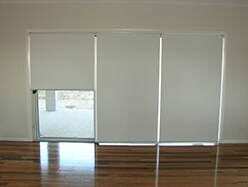 Contact The Shutter Guy for a measure and quote on blinds or shutters for your home or office. 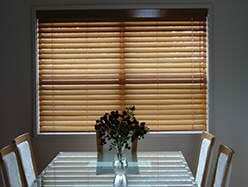 For your home or office, blinds can add a touch of elegance to any room while blocking heat and daylight. 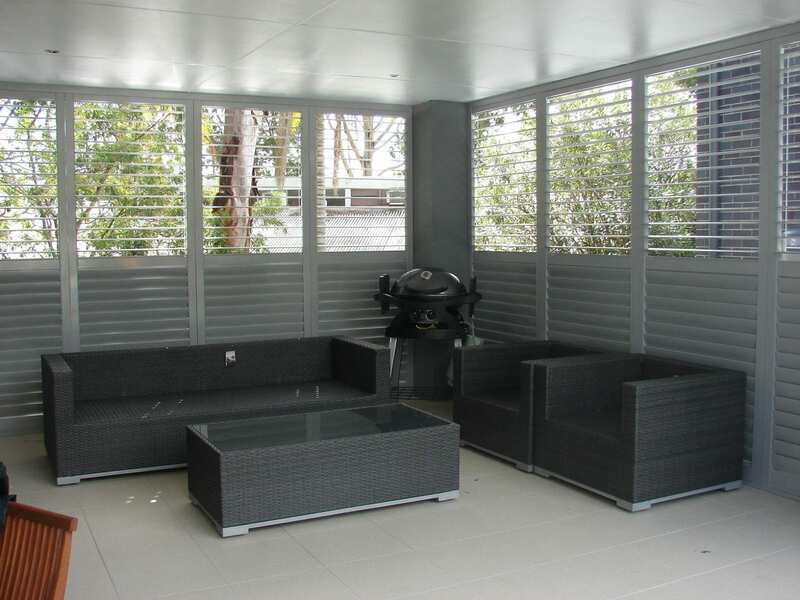 Create a privacy screen for your windows, doors and rooms with modern style, long lasting shutters. Who is The Shutter Guy that installs shutters and blinds? The Shutter Guy is a family owned and operated window furnishing business dedicated to providing personal in-home service and quality shutters in Lake Macquarie, Newcastle and The Hunter Valley. 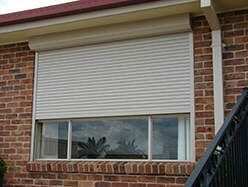 What is it like to have blinds or shutters installed by The Shutter Guy? Every installation of blinds, shutters or awnings is measured with laser accuracy, instantly quoted and reasonably priced. We promptly followup with careful installation and clean up after ourselves so that you are left with beautiful blinds and shutters exactly how you imagined them. We regularly receive word of mouth referrals because of our hands-on approach in taking as much care with each clients blinds and shutters as we would in our own homes whilst offering very reasonable prices for long lasting products. We have provided blinds, shutters and awnings in thousands of homes and businesses in the Hunter Region including Newcastle, Central Coast, Maitland, Lake Macquarie, Cessnock and Port Stephens. You will find our products in exciting new estates such as: Chisholm, Huntlee, Cameron Park, Appletree Grove and Fletcher. Among more! The Shutter Guy knows how busy people can be, and this is why we come to you. Whether you are at home, a home office or at work, even before or after hours or on weekends, whatever will work best for you, we will be there to provide precise measurement and quoting. You can call us through phone and invite us over so we can measure the windows. You don’t need to worry about taking measurements or finding a tape measure, we take care of everything. If you have the precise plans for your home from the builders you can email those to us and we may still like to meet with you and confirm all the measurements are perfect and the windows square before starting. 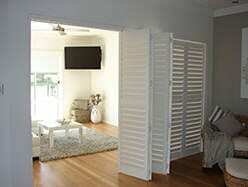 The Shutter Guy is not just any ordinary window furnishing business. 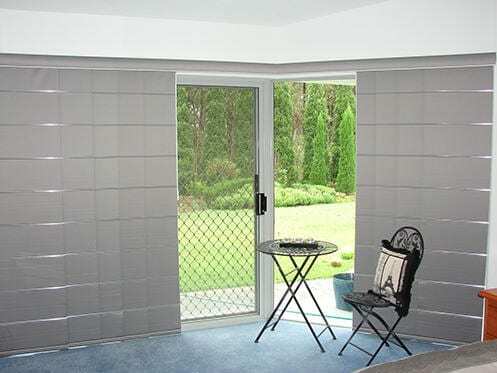 Due to the expertise of our founders, we have developed techniques and systems that will ensure that our shutters and blinds are exactly right for your window or doorway, ready for installation. At The Shutter Guy, we don’t just offer any of our personnel to do the necessary measurements for your window. Each and every one of our customers deserves the best service. This is why each time you employ our services, you are served by someone with years of experience. Barry has over 30 years’ experience and Chloe is an interior designer who can assist you with your design needs. Because of Barry’s direct knowledge and expertise for being a window furnishing installer over the years, each window furnishing, whether it be blinds or shutters will be produced and provided for you just the way you want it. So what are you waiting for? Don’t be fooled by companies that manipulate you into paying poor quality services or supposedly ‘half price’ products. 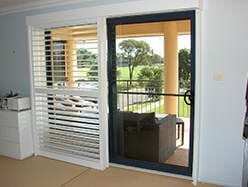 Call or email The Shutter Guy today! Send us your window plans to get fast, free and formal window plan quotation as soon as possible. Thank you Chloe, Deb and Barry, for my shutters. They look great and really happy with them. Appreciate your prompt attention to your installation guy getting back with them so quick after quick alteration. © 2019 The Shutter Guy. All Rights Reserved.